The province's schools and universities are lagging when it comes to accommodating people with disabilities, Ontario Human Rights Commission says. The commission released an updated policy Tuesday including recommendations to help elementary, secondary and post-secondary schools get up to date with Ontario's Human Rights Code. 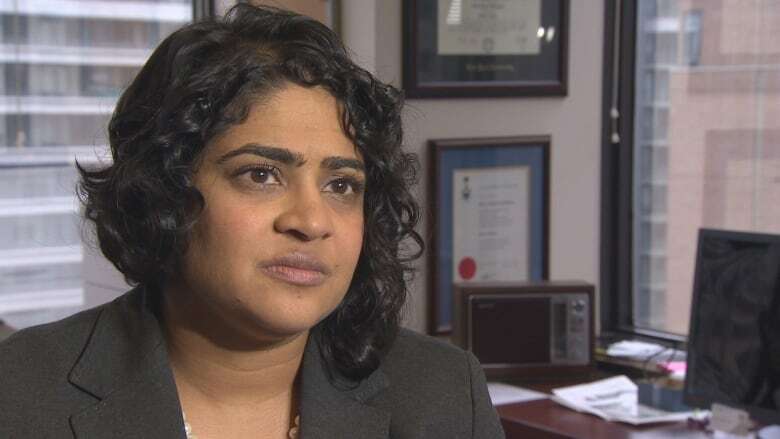 ​"Our society should care about this because we see that people with disabilities have lower education achievement rates, higher unemployment rates and lower incomes," said Renu Mandhane, its chief commissioner. "These are issues that as a society we end up paying for later on." Mandhane said students with disabilities experience ableism from educators. "Ableism is analogous to racism or sexism," she said. "It's about the stereotypes people with disabilities face: their potential, their ability to learn and even that they are more violent or more prone to misbehave." The policy, which replaces one from 2004, also outlines ongoing concerns such as the denial of accommodations for these students, including technology aids to help them learn, physical inaccessibility problems, training for teachers and long waits for help. 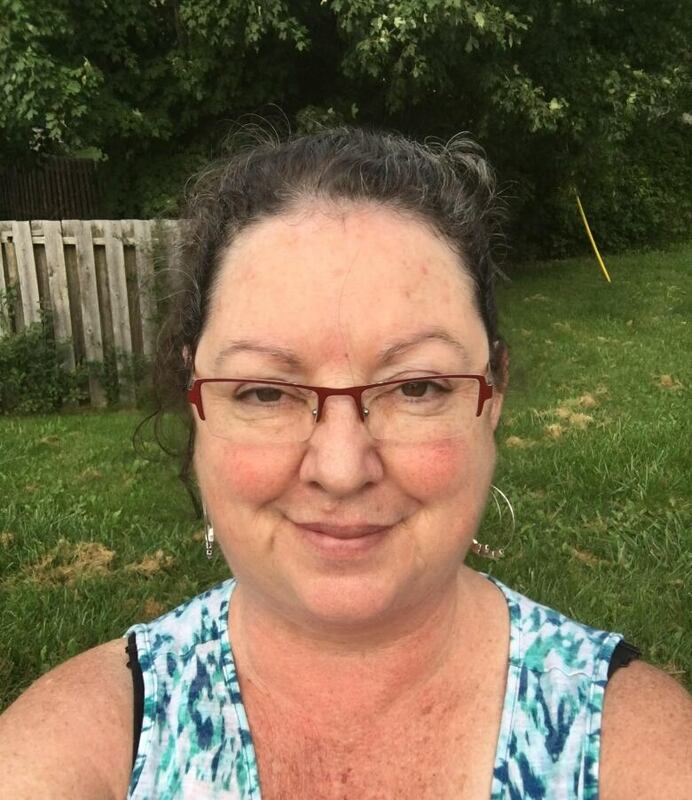 According to the Champlain Local Health Integration Network, the agency that provides physiotherapy and occupational therapy in Ottawa schools, there were 744 students who waited six months for treatment as of this June. Educators, according to Mandhane, should stop making students with disabilities jump through a lot of hoops to prove they need an accommodation. Instead she wants schools to be designed inclusively, which means classrooms are inherently accessible to people with disabilities. Teachers could make it routine for students who take classroom notes to share them with those who have difficulties writing or requiring that all multimedia material include closed-captioning, for example. "These things would actually benefit all sorts of students, including those who don't identify as having a disability" said Mandhane. Kim McLeod is the founder of One More Thing, a resource centre for parents of children with disabilities. Her son Kevin had medically complex needs and disabilities and she fought to get him nursing care and education before he passed away at the age of 18. The commission's report left her frustrated. "It just of reiterates what families already know and suffer through," she said. "It's the beginning of the school year and families are already scrambling to have acknowledgement that the care needs of their child will be taken care of, something to just help reassure them." McLeod wanted to see a recommendation that included a stronger role for parents in their child's learning. "They aren't just mom and dad like every other parent, they are there 24/7," she said. "They are mom, dad, physiotherapist and speech pathologist."